Provocative. Genre-bending. Controversial as all get out. 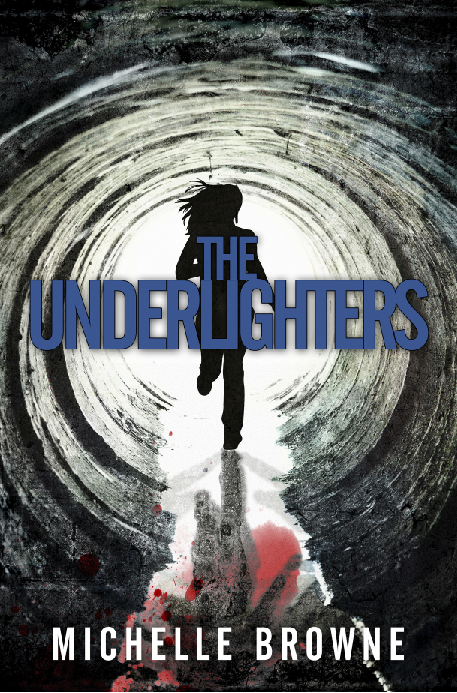 Find out why The Underlighters has delighted and scandalized readers from coast to coast.